I harp on a lot about home on here. In fact, home is the concept that started this blog. I’ve talked about where I was born, where I grew up and of course, places I’ve been. However I rarely think about where I would like to end up. That may be, of course, because none of us really know where we’ll end up. That’s the beauty of travel. I view it as a choice to embrace that unpredictability and take pleasure in arriving at a destination or situation that’s impossible to predict. I started The The Long Way Home to catalogue my year in London while eagerly awaiting my return to Canberra. I naively supposed that because I’d grown to love Australia, I was incapable of falling for anywhere else. Idiotic in hindsight: the whole premise of my blog is that anywhere can become home! How though, do we know when this is happening? I’m tempted to think that it just comes down to happy circumstance. London was my first home but I have no memory of it. When I returned on a freezing December night in 2013, I viewed my time here as an opportunity to spend time with old friends, explore the culture and history of a city I had always loved visiting, and gain some perspective on why I preferred life in Australia. Then I found a job, settled into Zone 2 and made new friends. I also experienced the ease with which us globetrotters can flee London for the ends of the earth (or more realistically, a weekend in Europe) at a moment’s notice. Suddenly, I started questioning my imminent return to Oz. Had Canberra stayed as I remembered it? I missed my Aussie mates but would also miss my British friends, London’s fantastic skyline and the hectic blur of mid-week socials that had become routine. Eventually, I felt reluctant to plan for the future. I was unable to focus on anything past the next weekend’s activities and how much British experience I could cram into the few months before my long haul departure. It almost became painful to consider life without a sunny Sunday stroll along The South Bank. By the time I realised that London and all its magnificent imperfections had crept into me so far that there was no turning back, my next decision became inevitable. For the first time in years, I did care where I ended up. I knew I wanted to be here, even if it was only for the ease of being able to make a speedy escape to other places. For all its five-pound-pints, its pavement pizzas and its consistently rude commuters, London felt like home. So here I am. A Londoner indefinitely, with no immediate plans to roam anywhere further than my annual leave will take me. What’s more, I know that whenever I return it will always feel familiar but new, tiring but exciting and most importantly, as if somehow I’m here for a reason. The Long Way Home is, for now at least, a short commute to Stoke Newington, London. 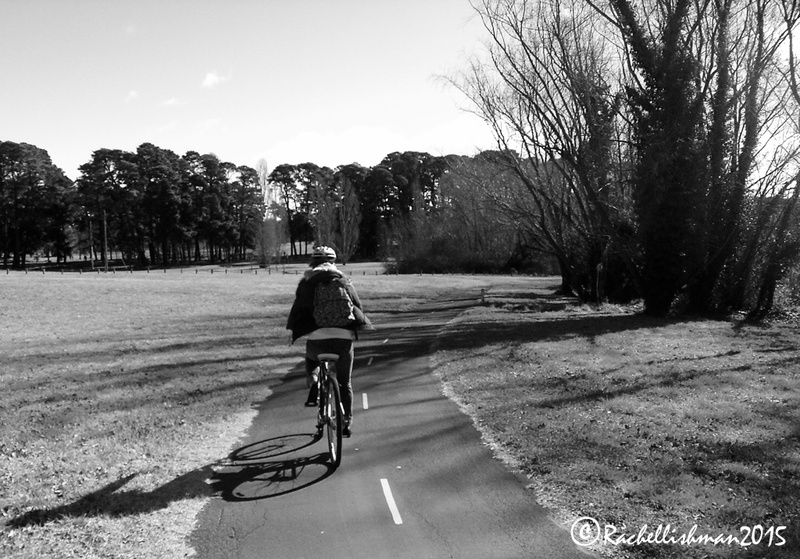 One of my favourite Canberran activities – a weekend cycle around Lake Burley Griffin! When I started thinking about my change of plans I decided to find out what others thought about ‘home’. It seems to divide people into two camps: Those who are convinced that home is a material place that’s defined by family, possessions and familiarity and those who believe, like me, that we can take home with us wherever we go; in our memories and the people we meet along the way. It turns out that Hermann Hesse, the Nobel Prize winning poet and novelist shared my opinion on the subject! Ah thanks Jenny. I’m following your travels and adventures and living them vicariously – it looks like you two are having an absolute ball! A wintery Canada will be beautiful I’ll definitely let you know if I can make it over…failing that; a meet up in Europe at some point? Happy travels! How exciting that you’ve decided to stay longer. If the time comes that you decide to return to Australia it will be right for you then. I’m looking forward to reading more of your adventures. Thank you. Yes I’m finally at the stage where it’s turned from indecision into excitement! I’m very much looking forward to the next chapter. 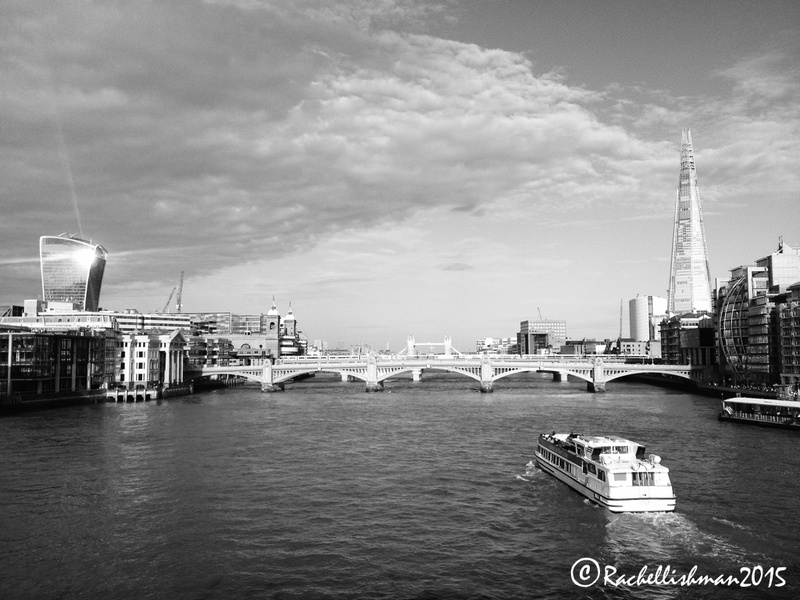 I enjoy hearing your thoughts on home and London and the B&W photos were great. Thanks Brick, I’m glad you enjoyed.